Are you experiencing increasing IT complexity? IT projects fluctuate – both in calendar time and the resources needed. Therefore, bottleneck issues are common, and it is difficult to maintain a flexible setup with the available resources for both ongoing IT compliance tasks and for developing the business processes and IT services. Compliance gaps can originate from many different causes. However, the increasing complexity in the IT system landscape and related IT processes has challenged the ability to be in compliance and have a consistent and standardized qualification and validation approach across an organization. It can be equally difficult for pharma companies to keep up with IT best practices and IT related regulatory requirements and legislation. Due to increasing regulatory demands, computer validation and IT compliance have become more time and resource consuming, and the cost of IT system validation and maintenance has become a significant part of the total IT expenses. This is why we have developed NNIT Compliance as a Service (CaaS). 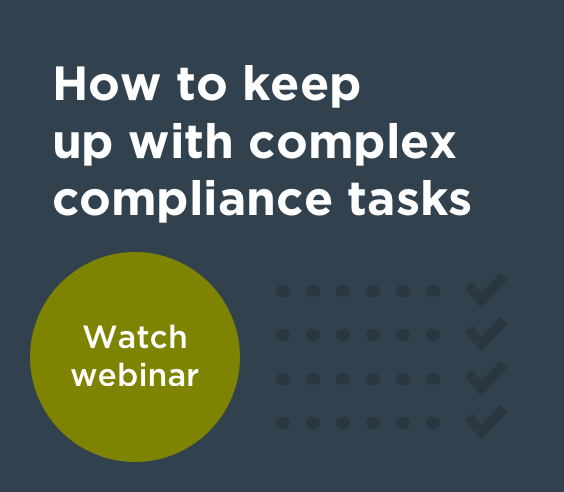 What is CaaS (Compliance as a Service)? Access to highly specialized competencies (e.g. Lead auditors for supplier audits). What is included in the CaaS package? Knowledge sharing of practices and trends. Discuss continued improvement of compliance and validation practices within the core team and at customer sites – using this to drive continuous improvement initiatives at the customer, e.g. training on relevant compliance trends, development of processes, tools, templates, or methodologies relevant for the customer.